FEATURING 3M YELLOW REFLECTIVE STRIPE! 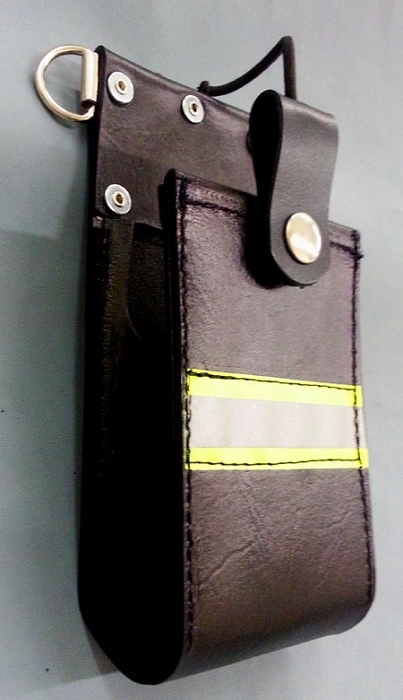 The Motorola APX 7000 full pocket holder has a strap that secures the radio at the top to keep it from shifting upward during vigorous motion. Metal D-rings are secured to the holder for attachment to any radio strap. 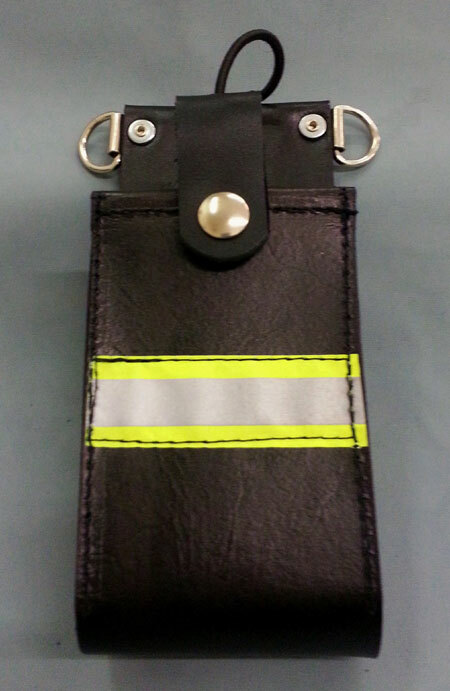 3M yellow reflective stripe is sewn across the front of the holder for exceptional visibility! A Sav-A-Jake exclusive!